The arboriculture specialists here at Laurel Tree Services possess a passion for conservation and the environment. This is projected into the work we undertake. Our mission is to deliver exceptional levels of customer service and satisfaction. Our friendly, fully qualified experts will provide an efficient, knowledgeable and reliable service that is best for you and your individual requirements. All members of our team are fully qualified and kept up to date with the latest developments in equipment, techniques and industry good practice. This is fundamental in the making of our dynamic and progressive company. Laurel Tree Services have built a fantastic reputation based upon the outstanding work we have provided for our Customers. We are fully insured for your peace of mind and we pride ourselves on achieving excellent results at a fair and competitive price. Our approach to environmental care is second to none. 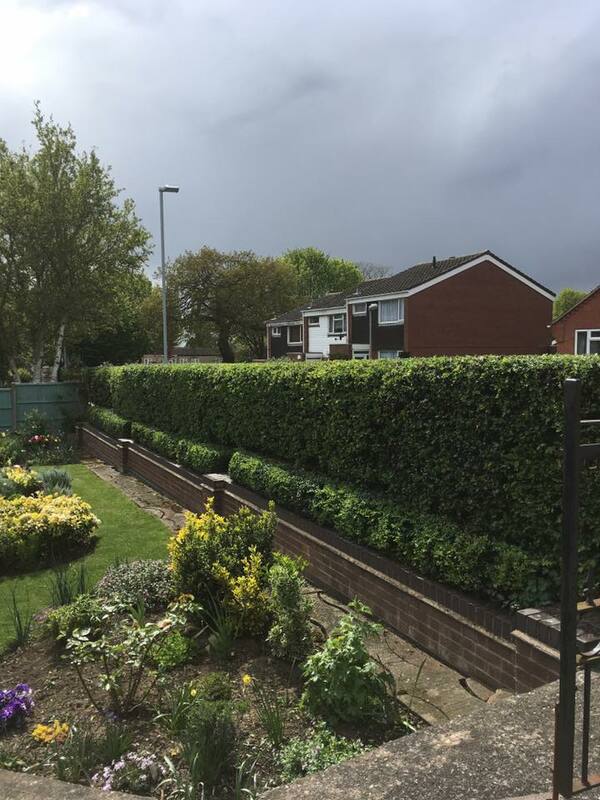 The services we provide ensure that trees continue to thrive and we offer preventative measures to safeguard arboriculture health both now and in the future. If you are looking for an established and reputable tree surgeon within the Rugeley area then look no further. 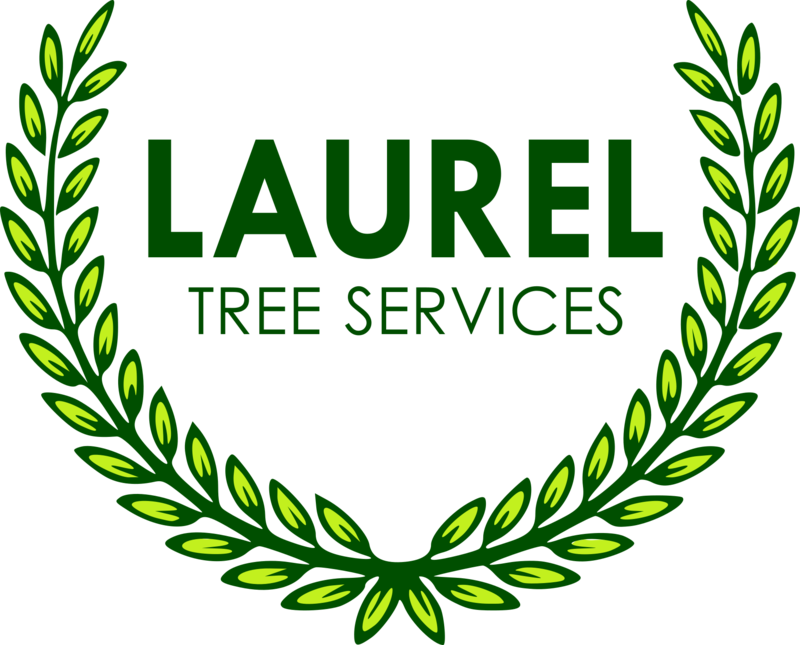 Laurel Tree Services are the company for you! So, for a Free, no obligation quote in all areas of tree surgery, Call Laurel Tree Services on 01543 222952.